Awards | Just something I was thinking about . . . 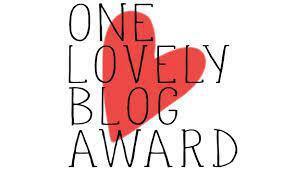 Display the One Lovely Blog Award on your Blog. 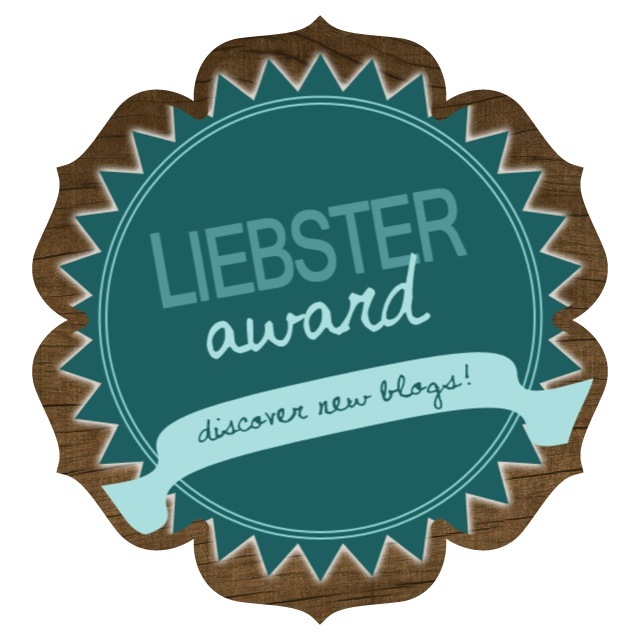 Nominate fifteen Bloggers you admire. Inform them by commenting on their Blog. I LOVE music and it is typically playing, most times with the volume cranked. Seafood and Mexican food are my favorites, and I could eat homemade salsa daily. I am incredibly patient at times, but often not very tolerant of certain things or behaviors. I could live on the beach or in the mountains – both would be great! If I am drinking booze, it’s almost always a margarita or a hurricane. I have worked as a journalist, public relations/communications specialist and a technical writer – these employers did not wish to read about my personal opinions, nor would they now. My favorite part of accepting this nomination is it allows me to share some of my favorite blogs, blogs that I think are definitely worth a read, and in my case a dedicated follow. I have learned so much from my fellow bloggers – about writing, sharing, and humanity in general. I have learned more about the world by reading blogs from and having readers from around the globe. Here is a start at my list of favorites, though in all honesty I had more than fifteen I would have liked to nominate. I read many, but I find myself always gravitating back to these – due to their great writing, style, and/or inspiration. Some of these blogs feature poetry, opinions, romantic musings, or inspiring or hilarious (or both) personal memoirs. Some feature opinions on current events, and some represent fiction. Some feature all of the above and more – they all feed my soul!! 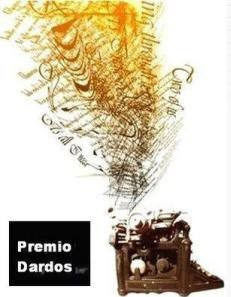 I hope you get a chance to check them all out, including my gracious nominator. So find a nice block of time and get ready to enjoy some fine reading!